aura that embodies Beyoncé’s unique appeal. Sounds like fun! a $1 contribution to support the fund. 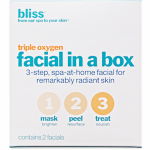 Get more information at Bliss. offer codes necessary. I think that's great–and I wish more of my favorite beauty websites would follow Darphin's lead. If you've never tried Darphin, you can read my review of Cleansing Milky Emusion, a great cleanser, here. High Résolution or Absolue Premium βx collections. It's available online, too, at SaksFifthAvenue.com. Are you planning to watch the Grammy's tomorrow night? Make sure to tune in at 8PM EST on CBS to catch all the fashion, music and craziness. 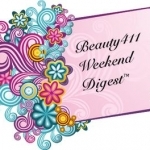 Double the fun by logging on to Twitter and following Beauty411 to catch the real reaction to the red carpet hair and makeup looks and of course, the best and worst dressed. I'll be on Twitter…hope you will too! Sunday night’s big show. We hear Adam Lambert loves MUFE's HD Microfinish Powder! That's it for this weekend! 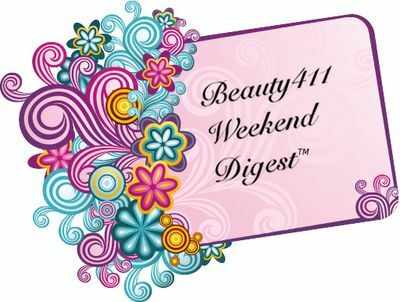 See you back Monday on Beauty411! 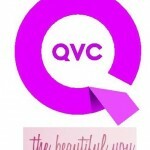 24 Hours of The Beautiful You on QVC!